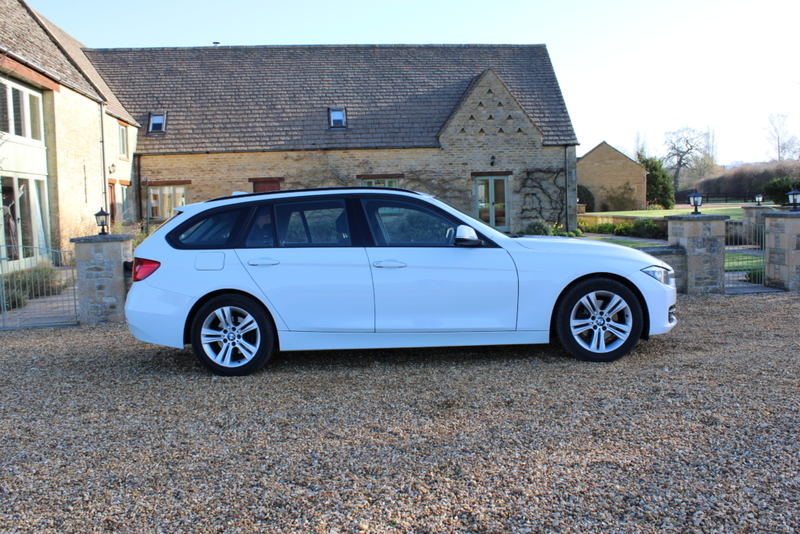 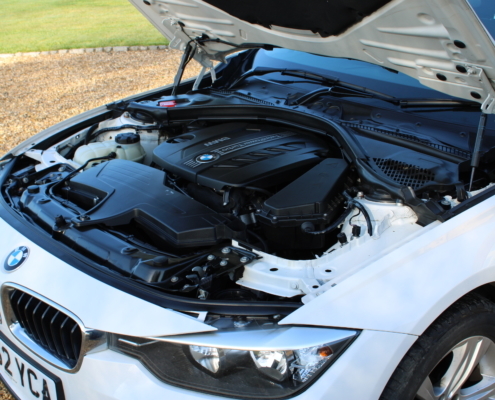 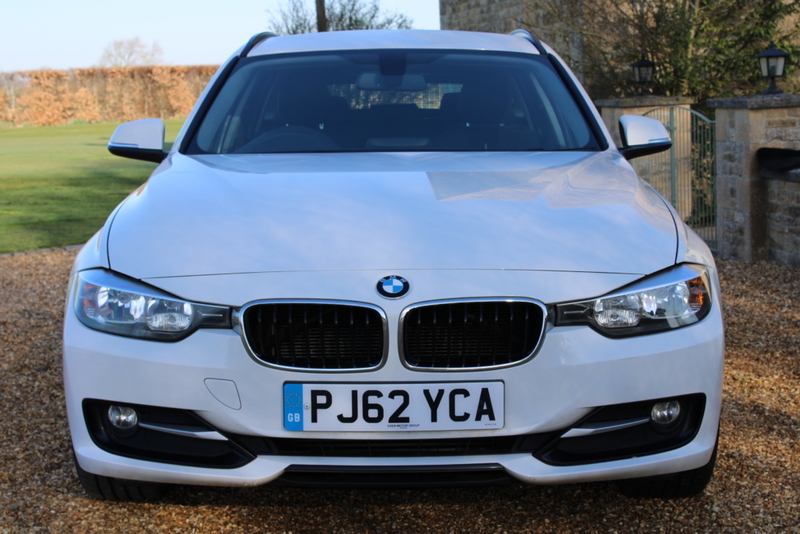 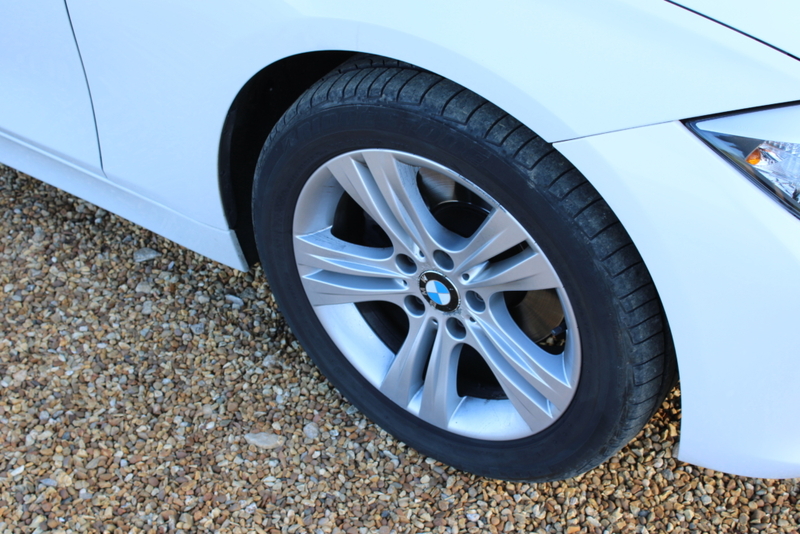 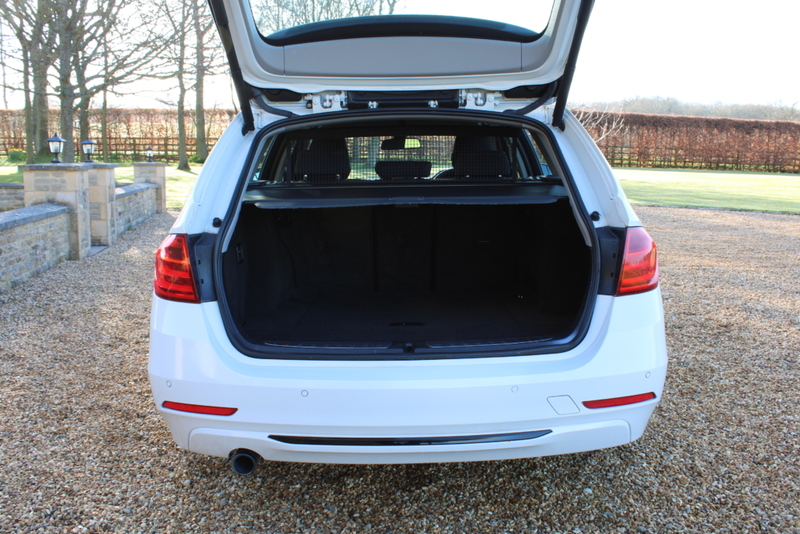 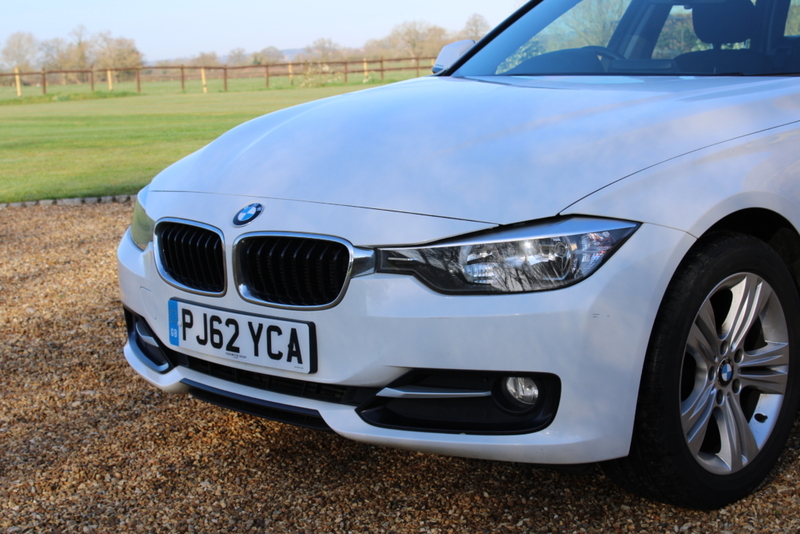 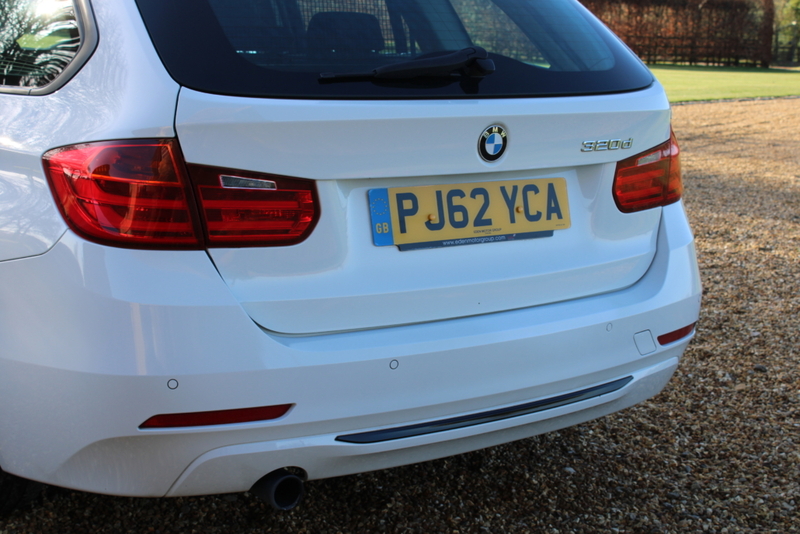 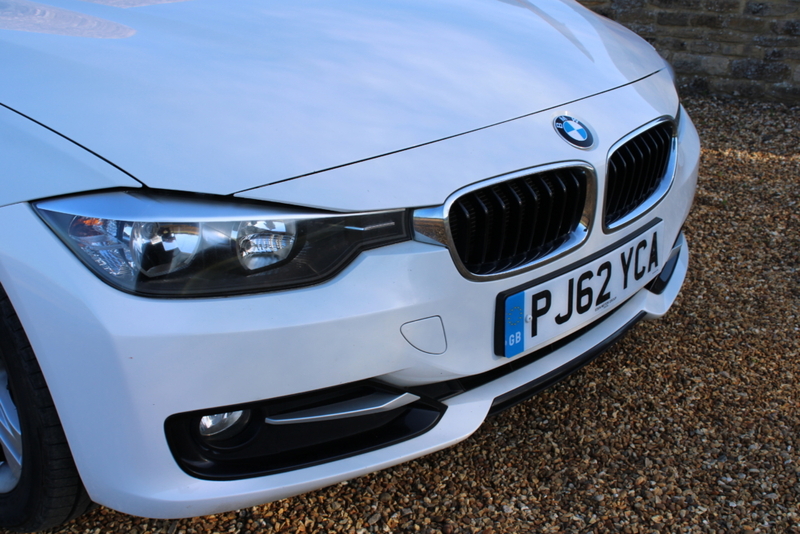 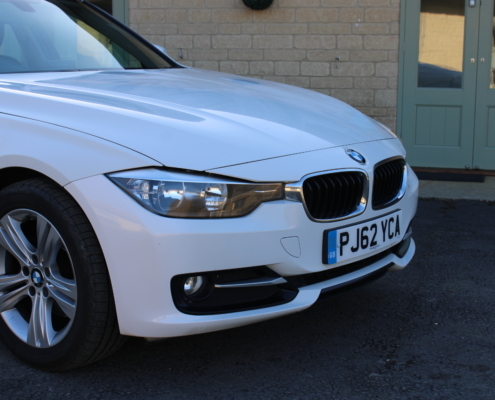 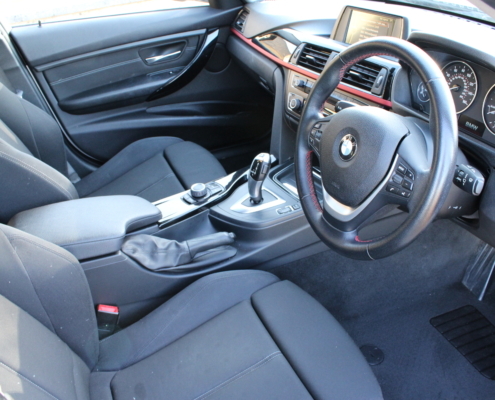 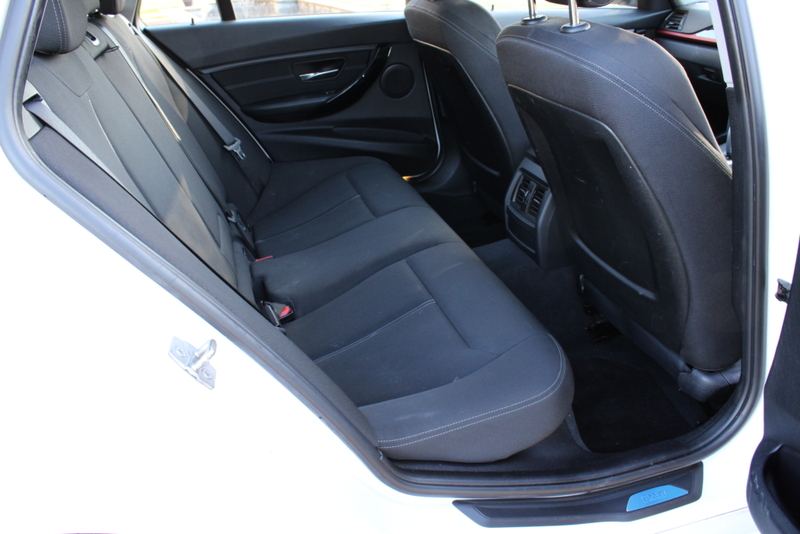 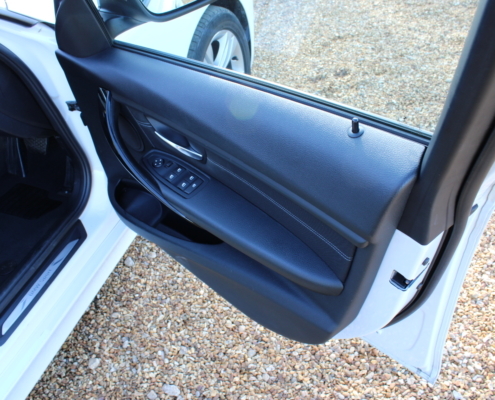 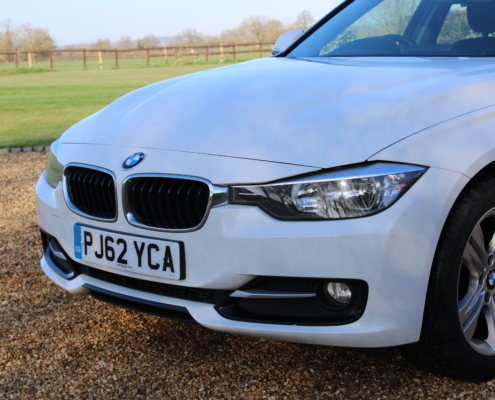 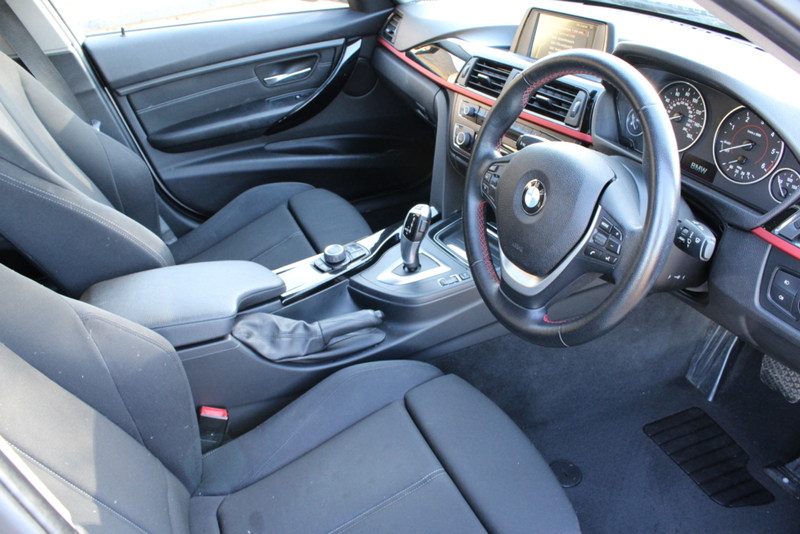 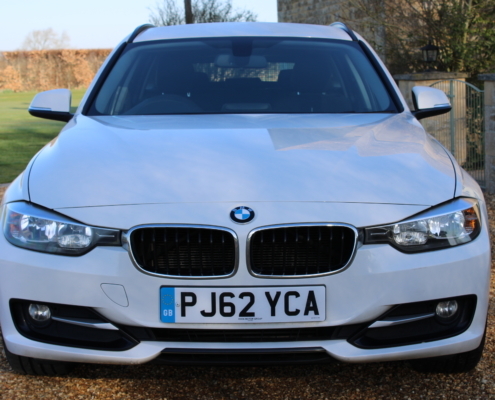 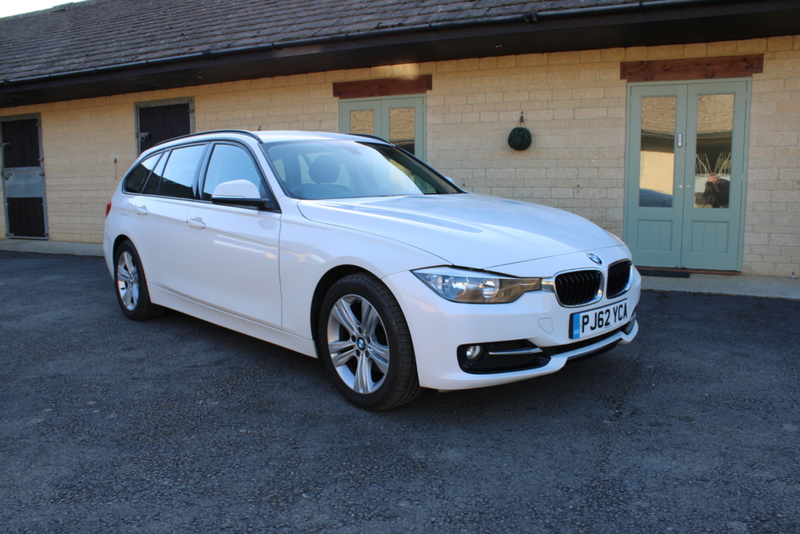 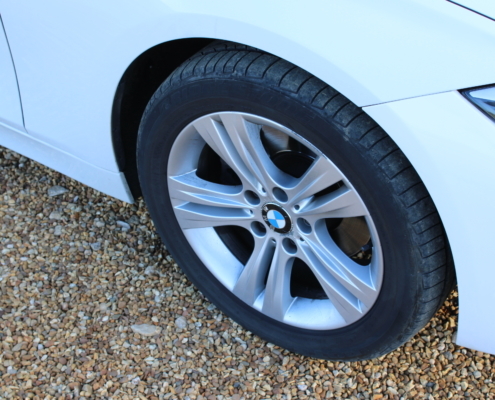 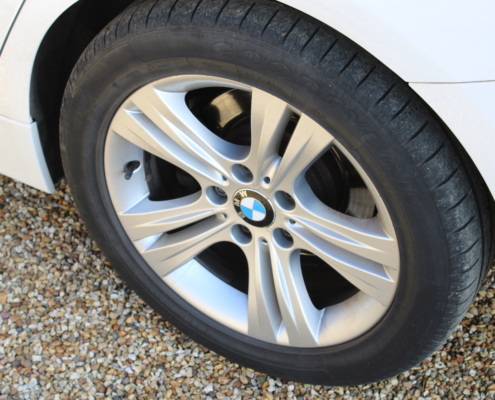 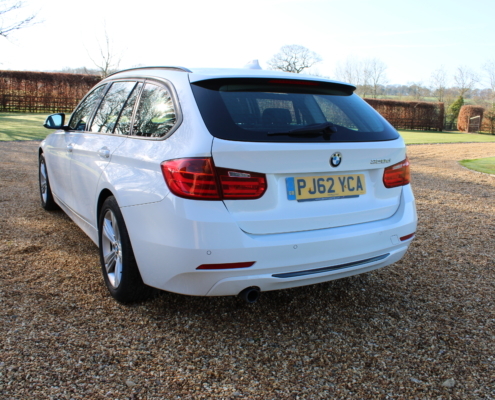 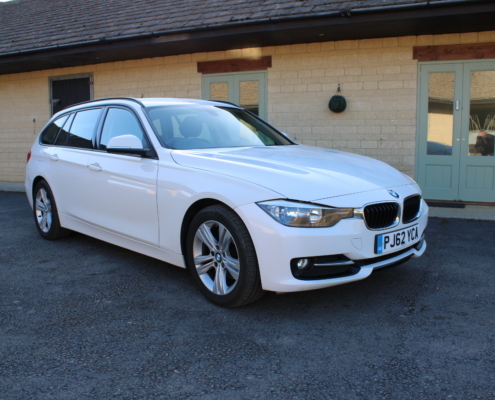 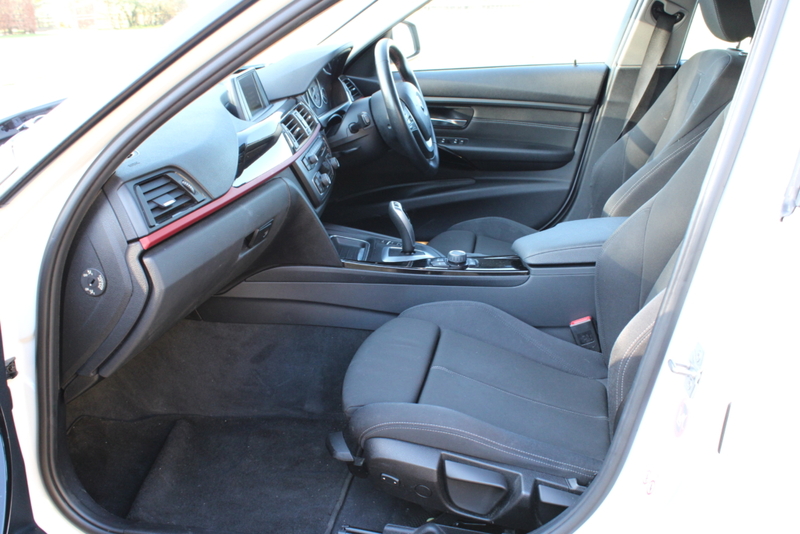 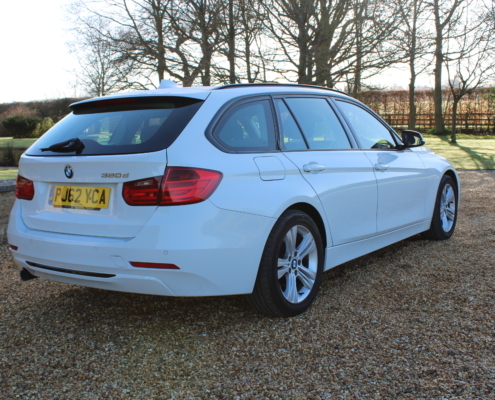 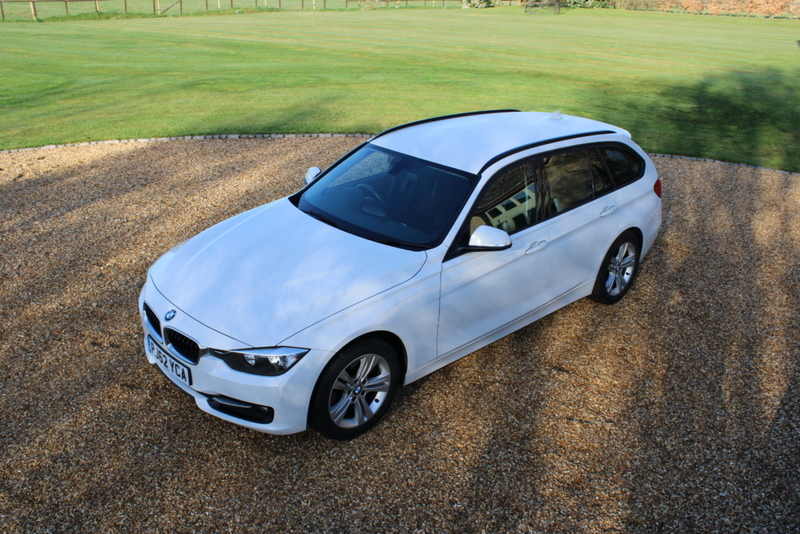 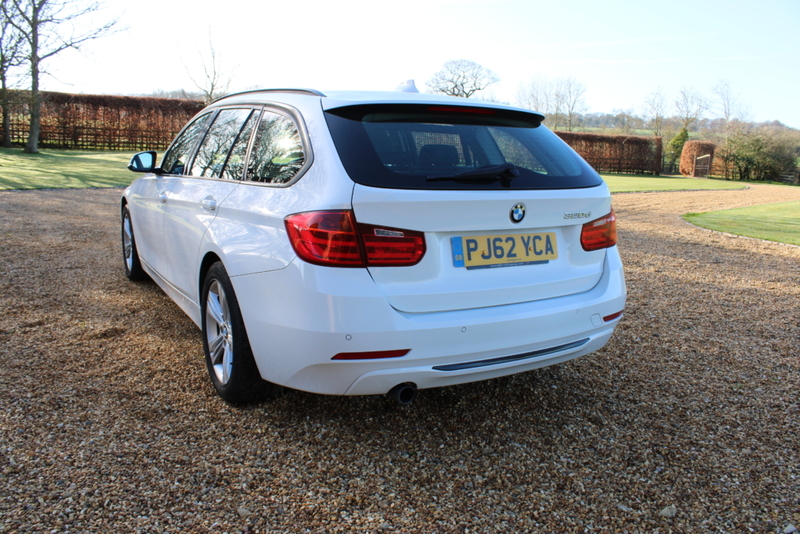 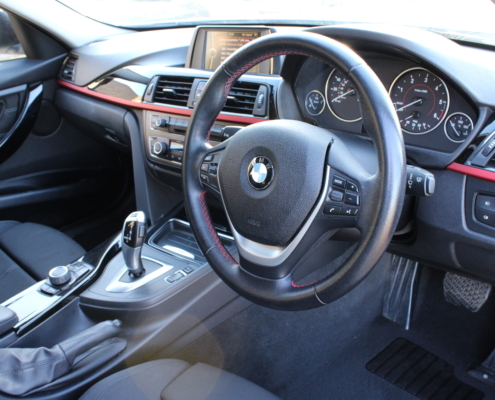 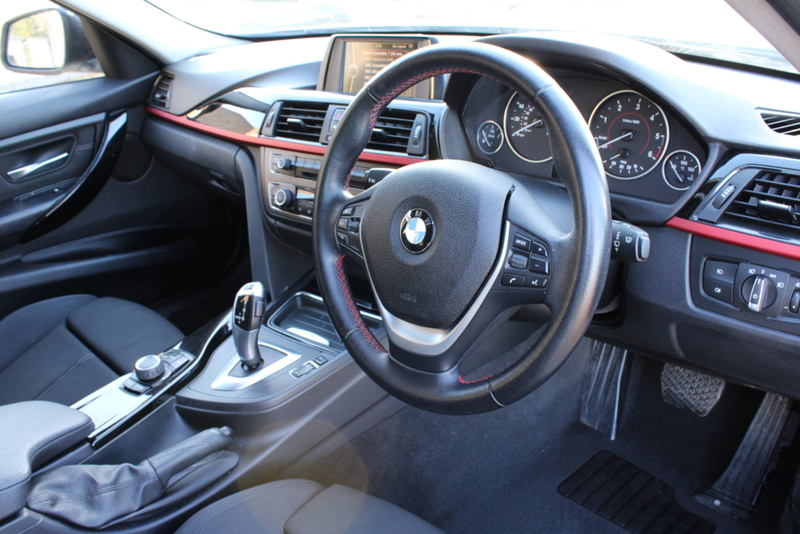 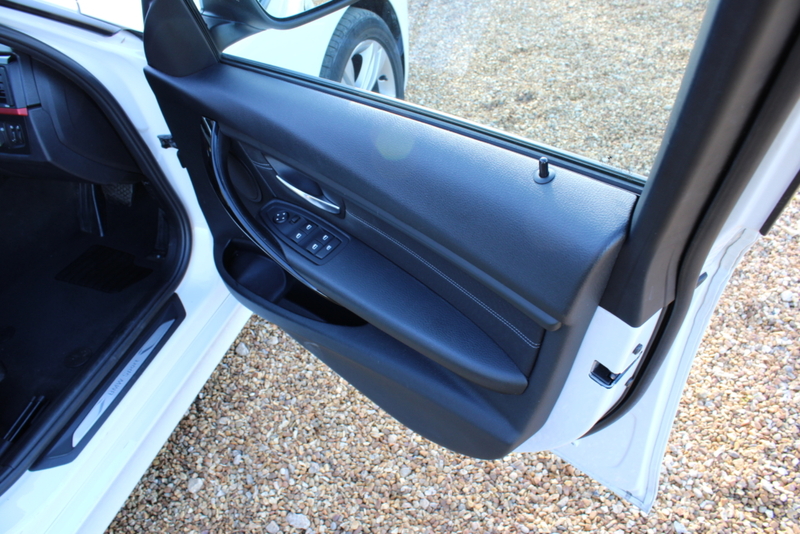 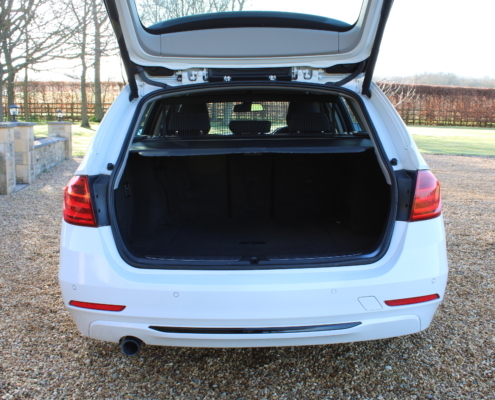 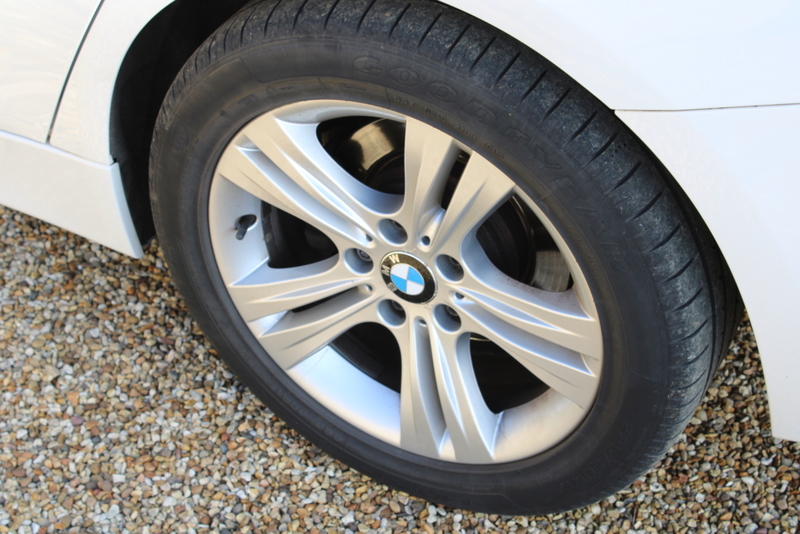 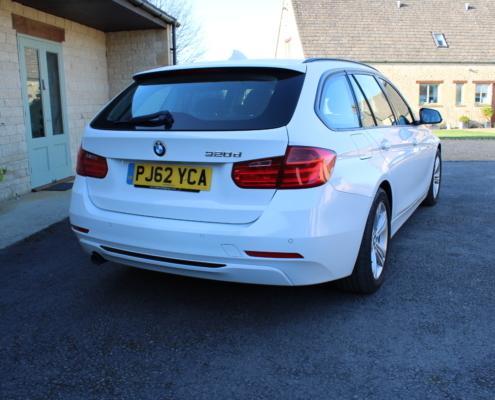 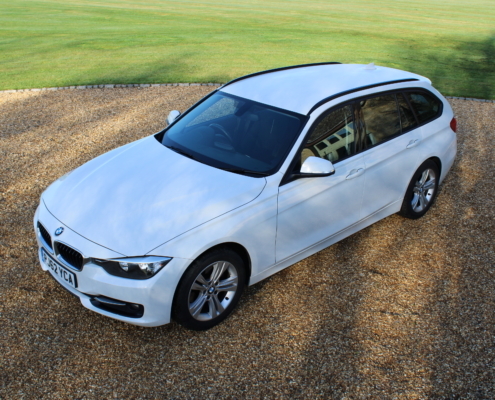 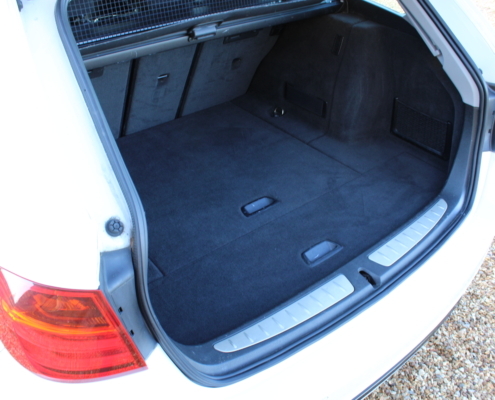 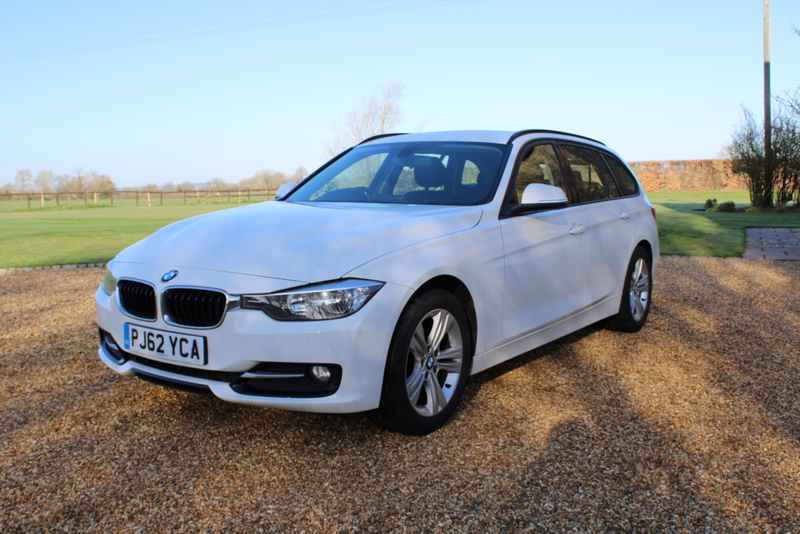 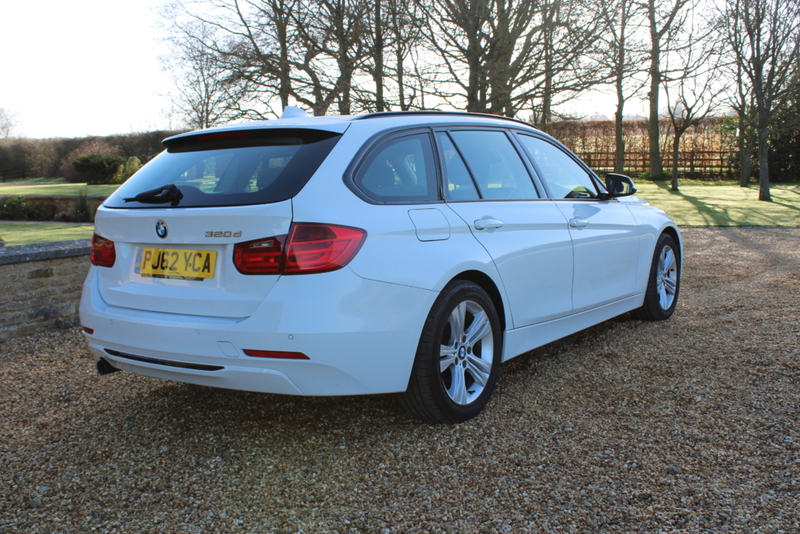 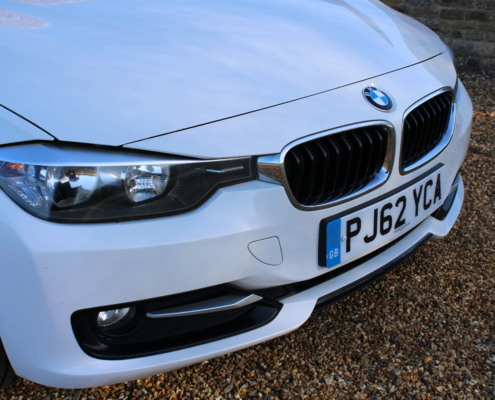 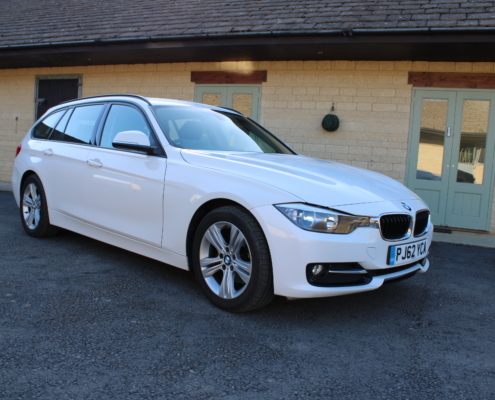 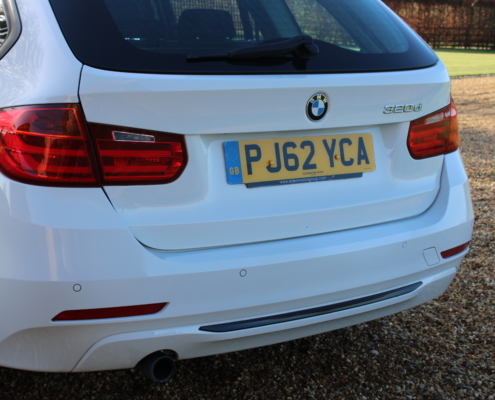 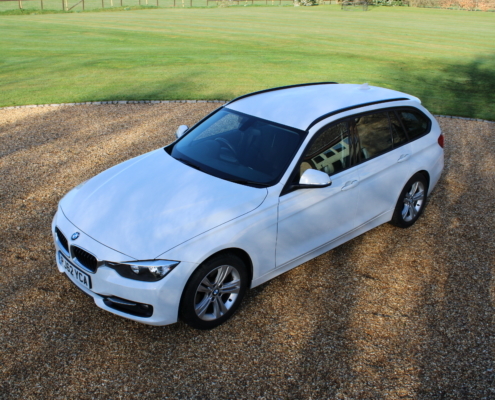 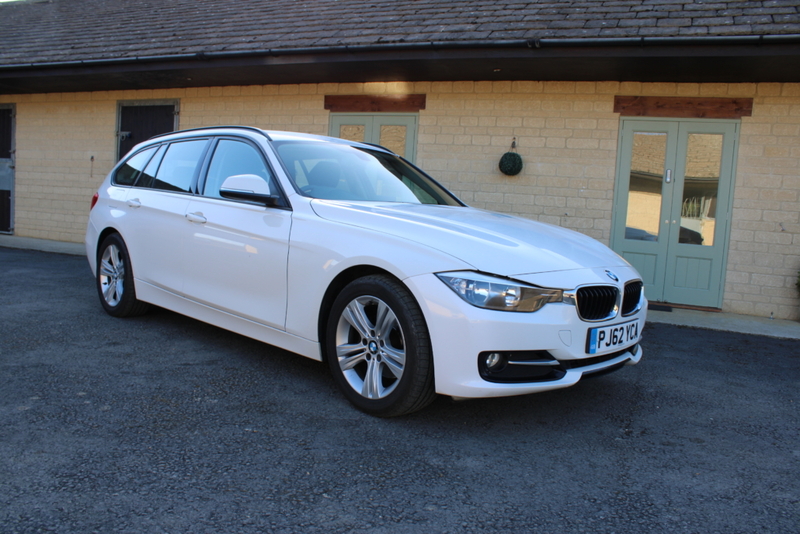 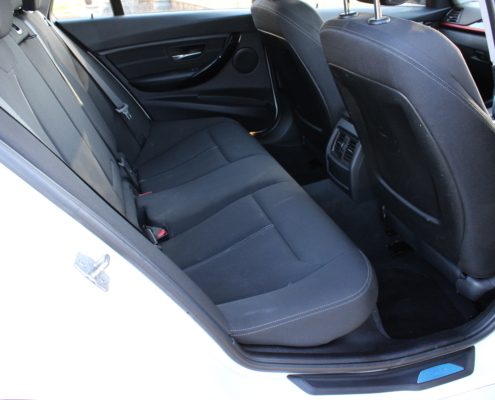 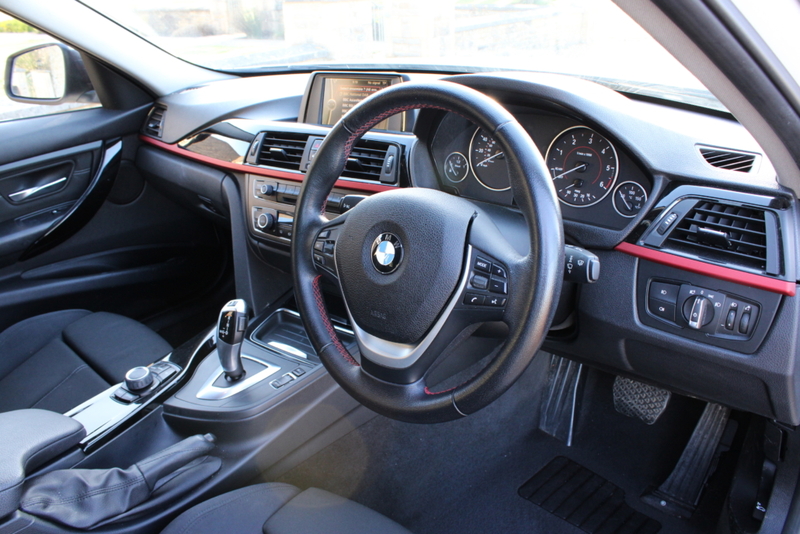 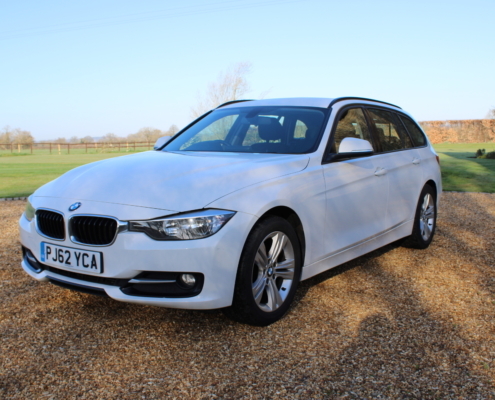 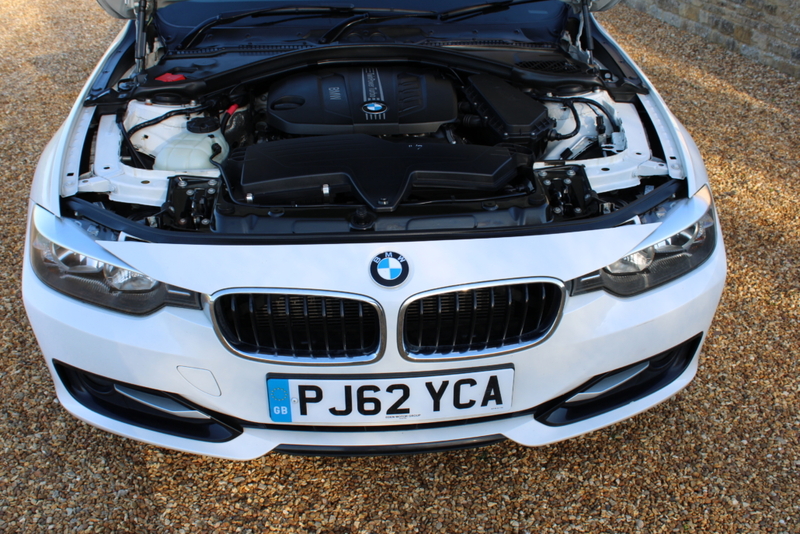 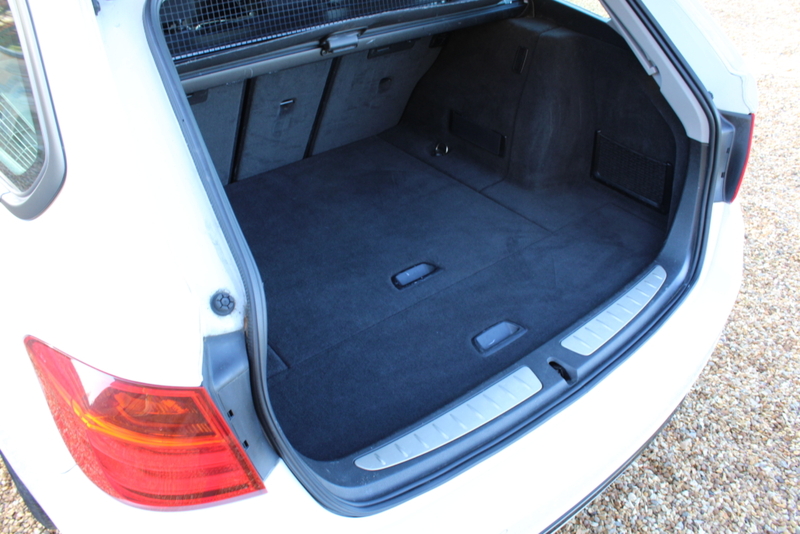 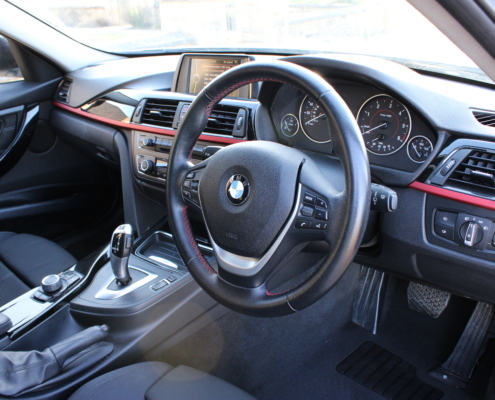 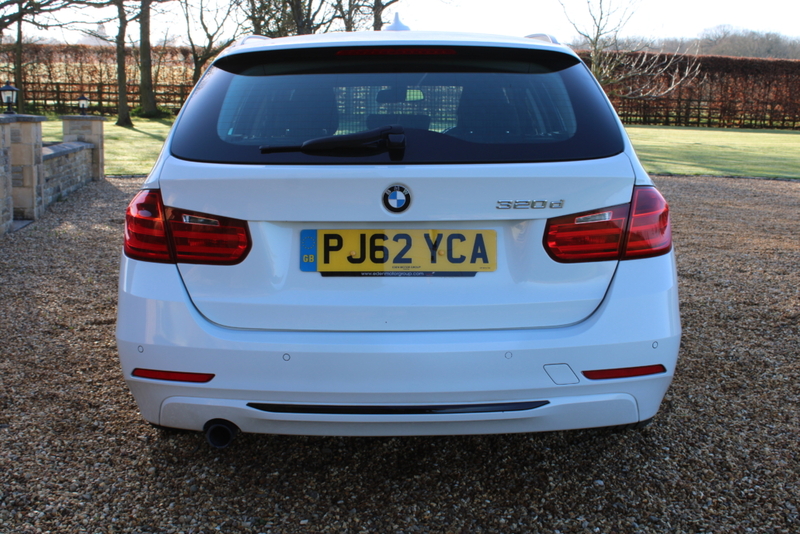 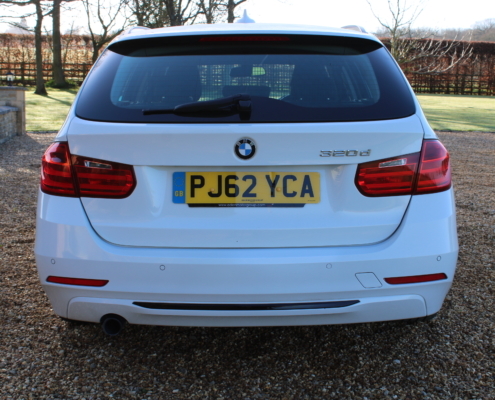 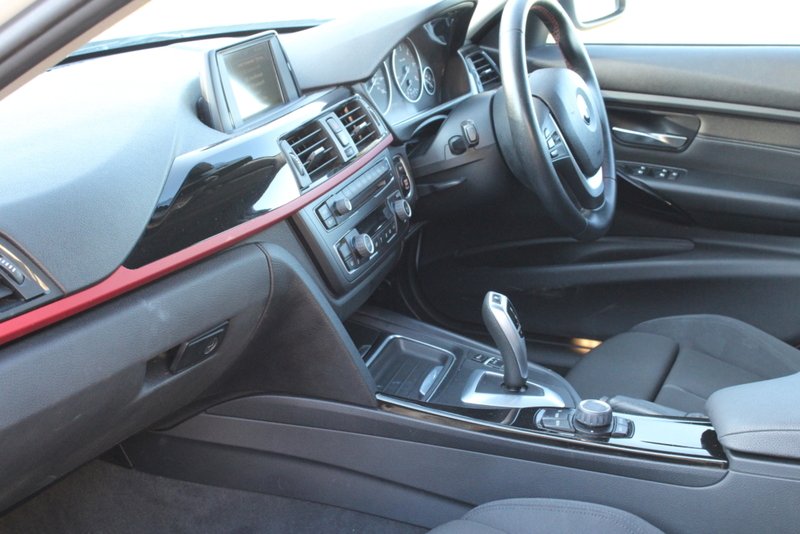 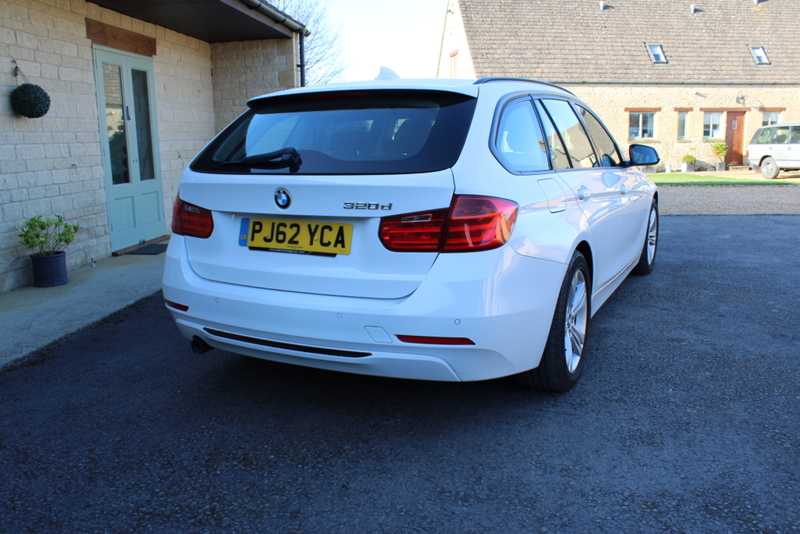 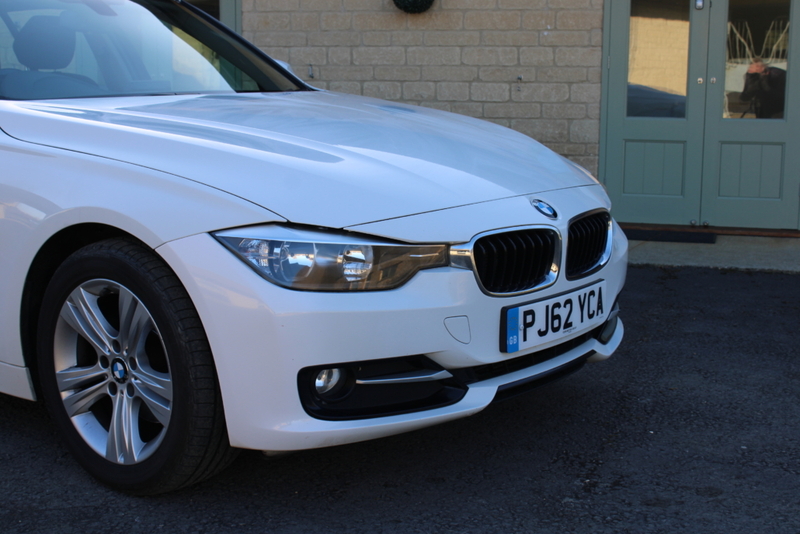 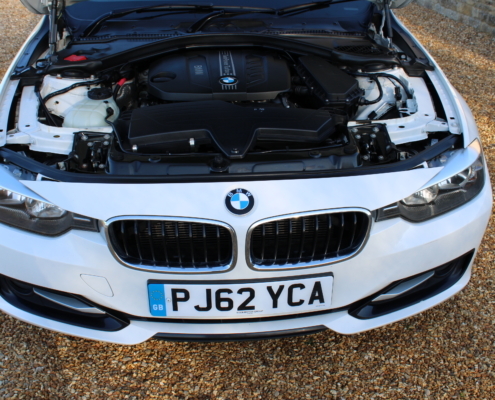 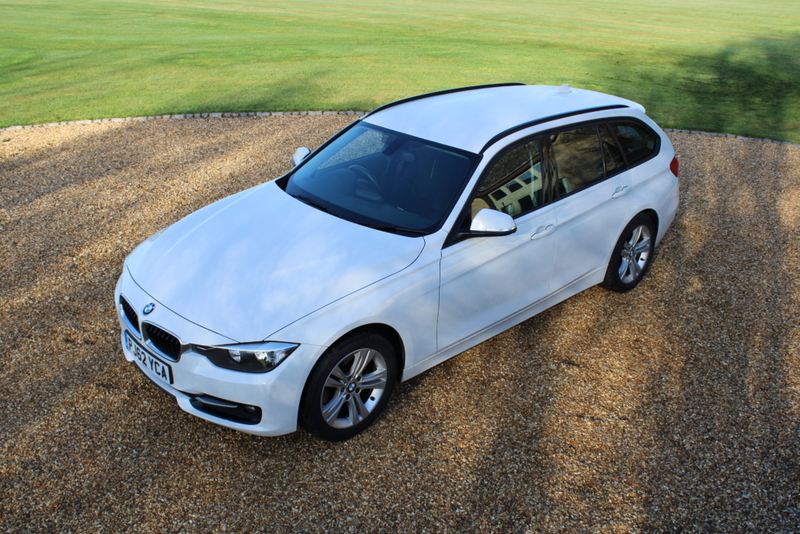 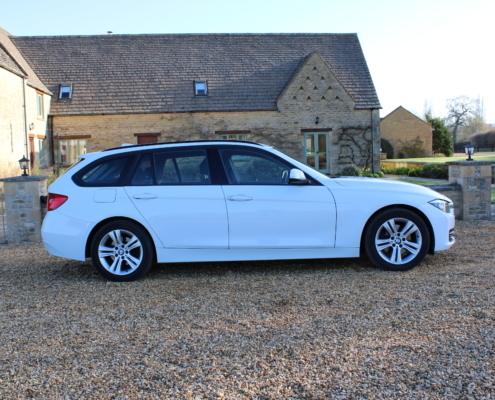 This Facelift 3 series came in part exchange on a Porsche from a lovely middle-aged couple and has been well maintained at BMW main and specialist dealers. 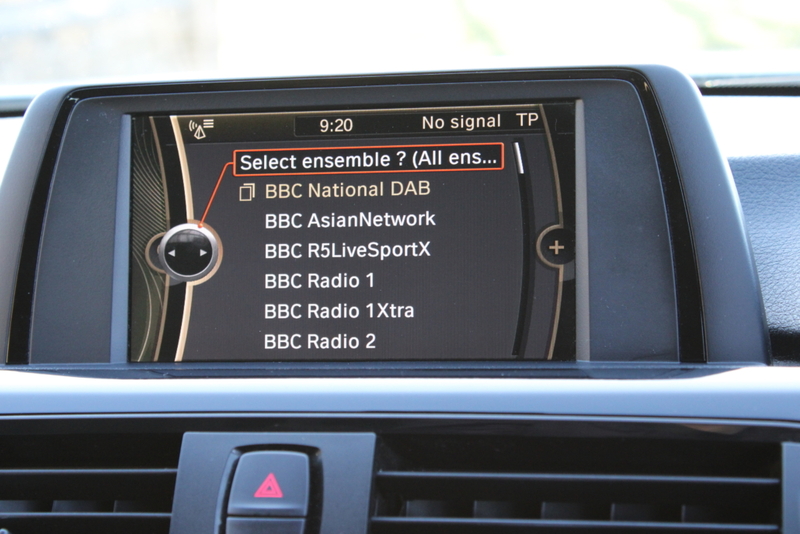 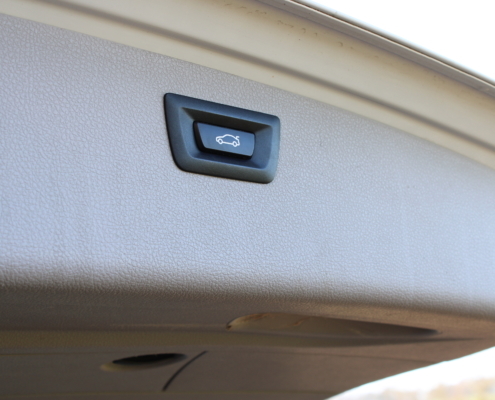 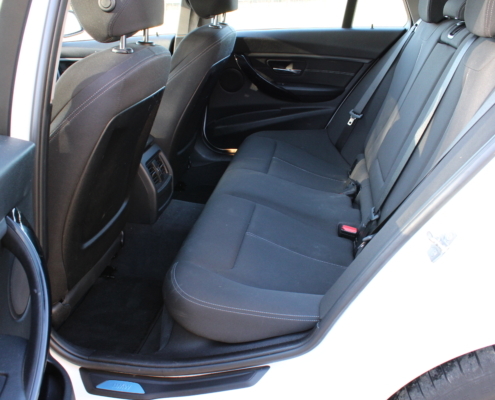 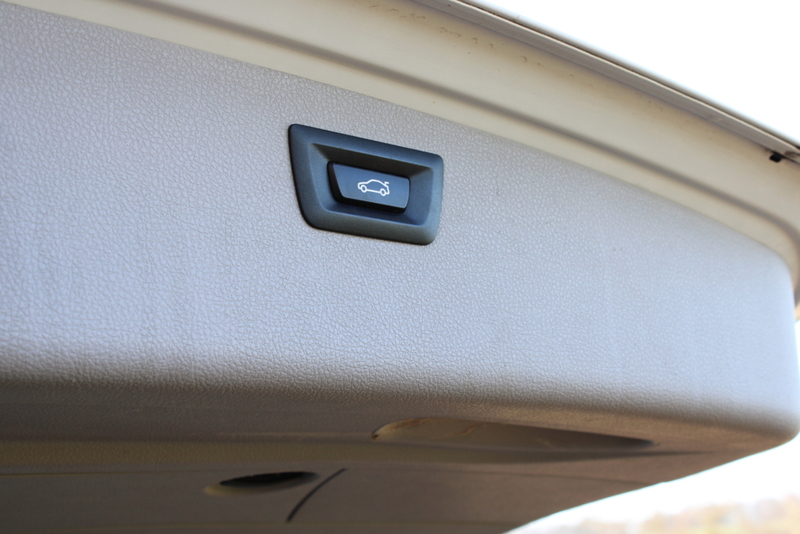 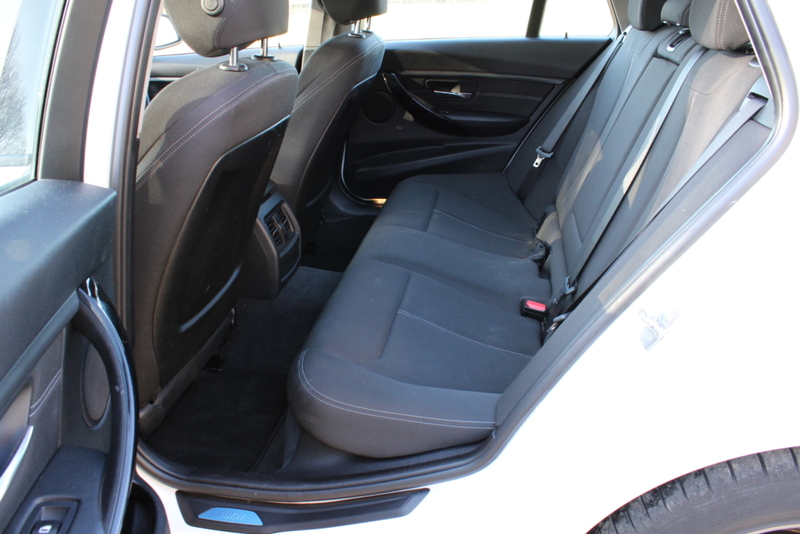 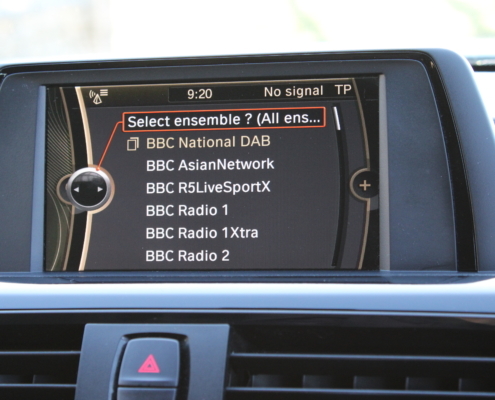 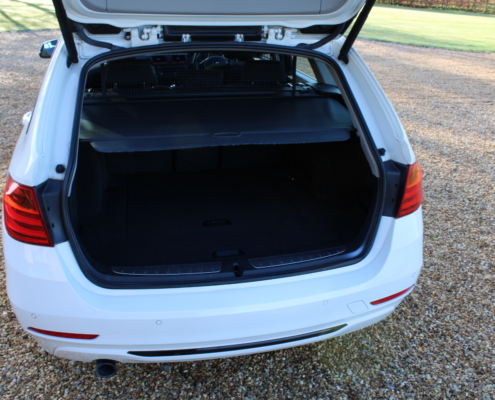 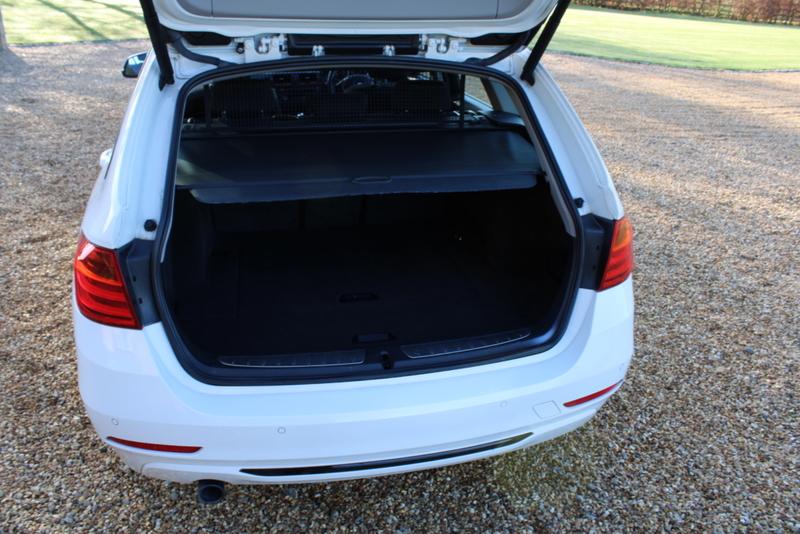 Options inc electric tailgate, DAB Radio and Bluetooth. 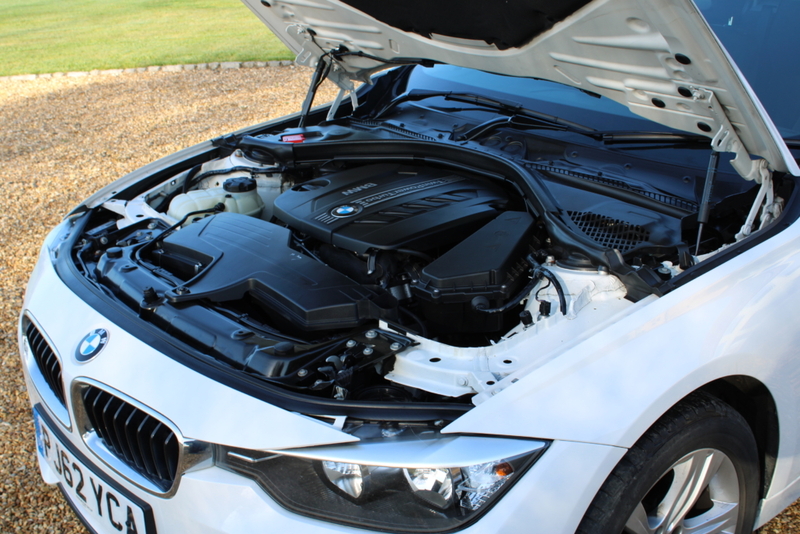 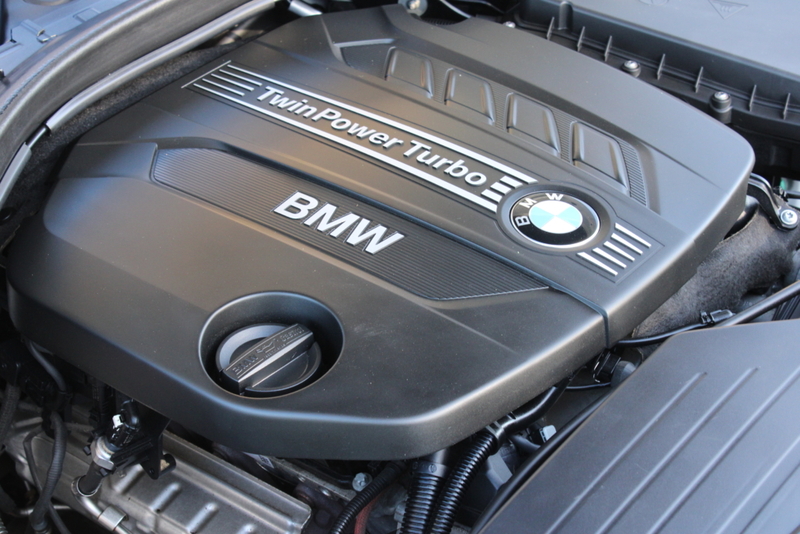 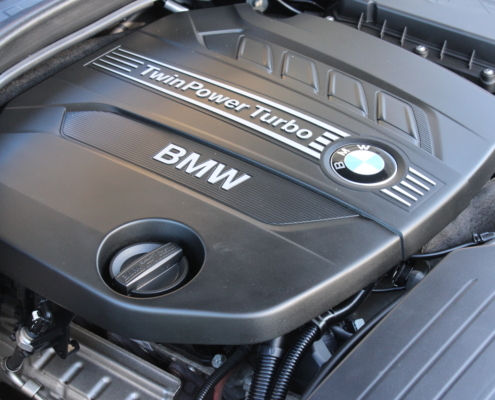 On the road, she drives superbly and with the brilliant twin turbo engine, it’s hard to believe anyone would require a bigger engine! 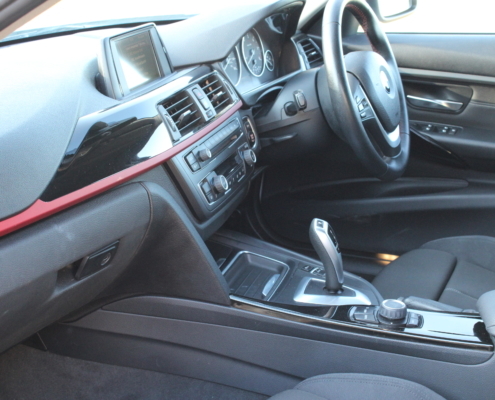 2007 BMW M5 TOURING 2003 CHRYSLER CROSSFIRE 3.2.